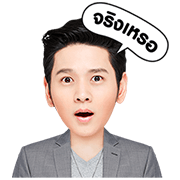 http://www.line-stickers.com/ – LINE MUSIC featuring BEC-TERO MUSIC artist, Baitoey RSiam, Kratae RSiam, SPICYDISC Line Sticker | Share music through LINE MUSIC and get this sticker set for free! Enjoy these special sound stickers featuring Baitoey RSiam, Kratae RSiam, TimeThai and Waii! 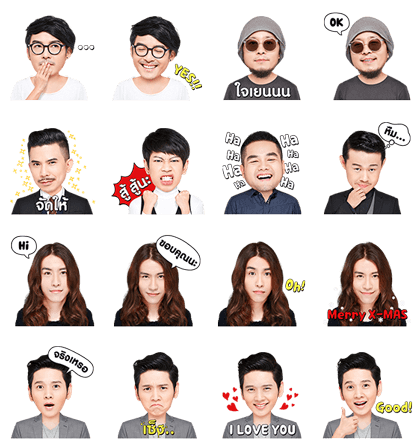 Buy a LINE MUSIC ticket today to get LINE MUSIC x BEC-TERO MUSIC artist stickers for free!